Why do we offer free waste collections? Each year, businesses let tonnes of glass go to waste instead of recycling – but an innovative new service is set to change the landscape of recycling in the area. 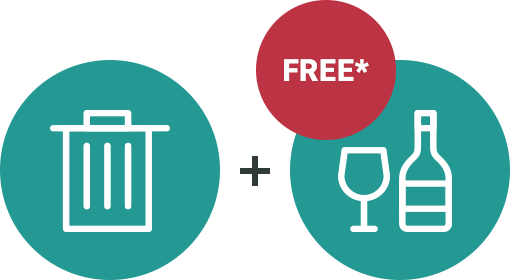 FreeCollections.co.uk, is introducing a free glass waste collection service for businesses, removing both the administrative and financial burdens which are a barrier for businesses who are reluctant or unable to recycle. 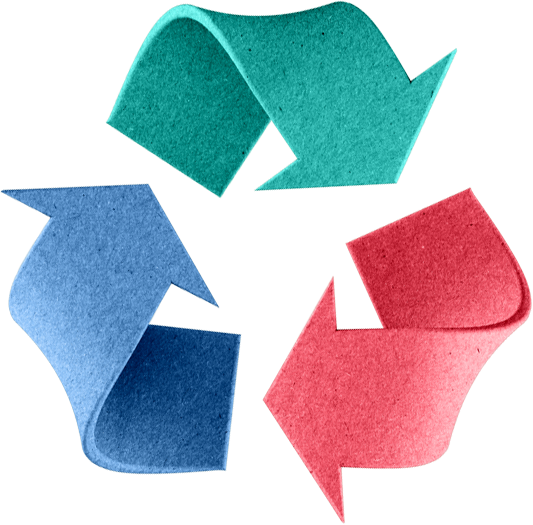 As a nation we are, unfortunately, still way behind when it comes to recycling, and reducing unrecycled business waste is a crucial aspect of tackling the problem. Many businesses are still putting glass into their general waste bin, for a variety of reasons. Some don’t think they have the time to take their glass to a suitable recycling centre, or many are put off by the cost of having their waste glass collected. 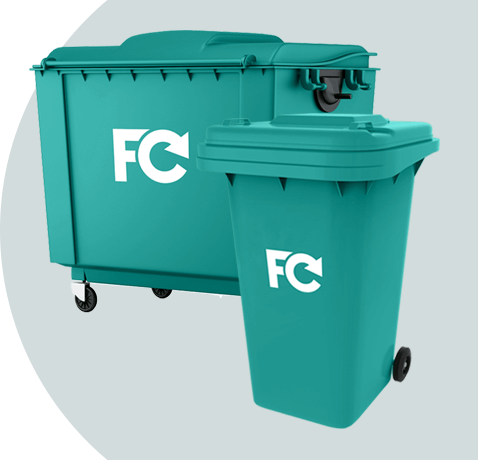 We’re removing those barriers to offer businesses the opportunity to have free recycling collections – a huge boon for businesses with lots of recycling, and a simple way to help a business ‘go green’. We hope that this will push recycling rates in the area up dramatically and make the UK a shining example of recycling excellence.